Cert-A-Roof provides top quality roof repair services in Orange, California that are certified through the NRCIA. In addition, all Cert-A-Roof contractors are thoroughly trained through the NRCIA in order to provide you with the best roof repair services and customer service as possible. We also offer roof repair services in a 10 mile radius around Orange, including Anaheim, Atwood, Brea, Costa Mesa, East Irvine, Fountain Valley, Fullerton, Garden Grove, Irvine, Midway City, Placentia, Santa Ana, Stanton, Tustin, Villa Park, Westminster, and Yorba Linda. 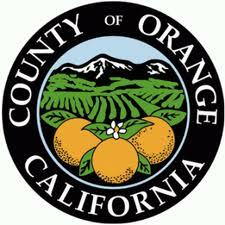 There are several problematic things to look for that may signal the need for roof repairs in Orange. Interested in knowing if your roof might have one or more of them? Click here!